– Select artwork from the entirety of the franchise! – A nostalgic look at the past! – An exciting look at the future! 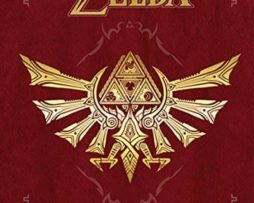 – Interviews with some of the artists behind The Legend of Zelda™ series!